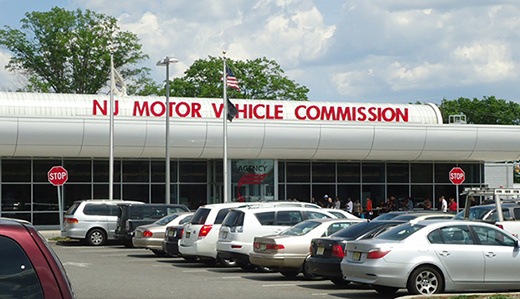 Legislation sponsored by Senator Gerald Cardinale (R-Bergen, Passaic) and Senator Joe Pennacchio (R-Essex, Morris, Passaic) to shorten lines at Motor Vehicle Commission offices was passed by the New Jersey Senate. 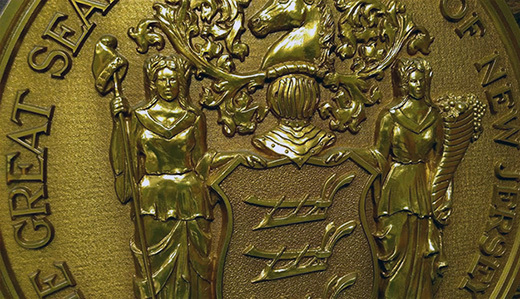 Legislation sponsored by Senator Gerald Cardinale (R-Bergen, Passaic) to expand the list of retired law enforcement officers who are eligible to receive a permit to carry a handgun was passed by the New Jersey Senate. Bipartisan legislation sponsored by Sen. Gerald Cardinale (R-Bergen, Passaic) to study the malicious practice of predatory alienation is now law after it was signed by Governor Chris Christie. 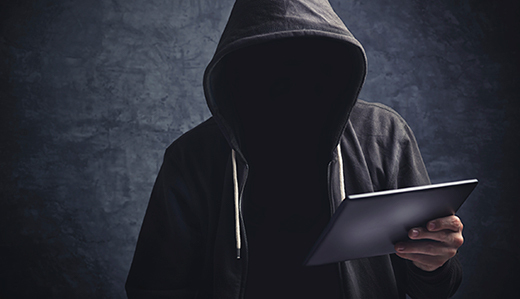 “These deceptive individuals target young people, as well as seniors, in order to isolate them from their loved ones so they can con them out of their money and dignity,” Senator Cardinale said. Senator Gerry Cardinale (R-39), a long-serving member of the Senate Judiciary Committee, issued the following statement on the proposal by Chief Justice Stuart Rabner to stop Immigration and Customs Enforcement agents from enforcing the law in New Jersey courthouses. “Chief Justice Rabner’s proposal to preclude ICE agents from enforcing the law in our courthouses is wrong-headed and misses the mark. What should be obvious is that making our courts a sanctuary for illegals of any sort undermines the rule of law. 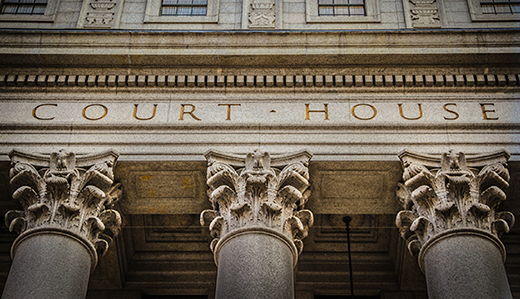 “In this case, the chief justice is not merely suggesting that witnesses that may be undocumented have sanctuary in our courthouses. He also suggests sanctuary for those who have committed serious crimes, in addition to being in this country illegally. “Does being an illegal immigrant make one immune from our laws? In response to recent threats of violence at numerous Jewish community centers throughout the state and country, as well as the desecration of several Jewish cemeteries, Senator Gerald Cardinale (R-Bergen, Passaic) called for an end to the hatred and bigotry directed toward religious groups. 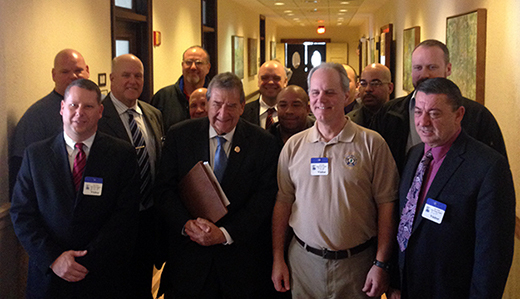 Legislation sponsored by Senator Gerald Cardinale (R-Bergen, Passaic) to expand the list of retired law enforcement officers who are eligible to receive a permit to carry a handgun was advanced by the Senate Law and Public Safety Committee. Senator Gerry Cardinale (R-39) said that legislation (S-2855) permitting local governments to comply with legal notice publication requirements through postings on their own websites is long overdue and beneficial to property taxpayers. Current law requires government agencies to pay for legal notices to be published in newspapers. Cardinale first introduced legislation that would allow for counties and municipalities to comply with notification requirements via free postings on their own websites in 2000.